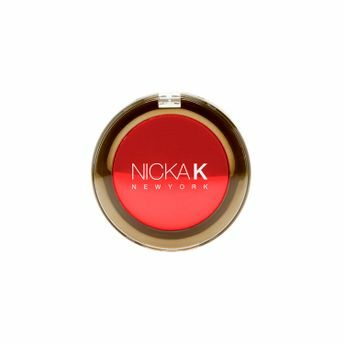 Add a radiant pop of natural color back to your cheeks with Nicka K New York Mineral Blush. This finely milled, silky powder is conveniently pressed and can be swept over cheeks to deliver a long-lasting, youthful flush, that boasts a second-skin finish. Alternatively, you can also find many more products from the Nicka K Mineral Blush range.